It was a dreary weekend in Oklahoma, but it didn't rain on Mode's parade. Luckily, upon entering Mode, I was instantly transported to a warm summer day. Sandals and crop tops and cacti galore! Literally, cactuses everywhere you look. 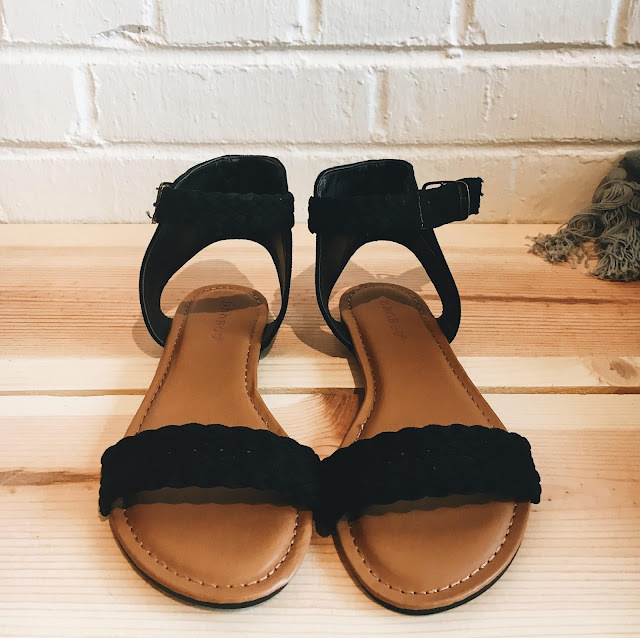 It is the most adorable (and affordable!) 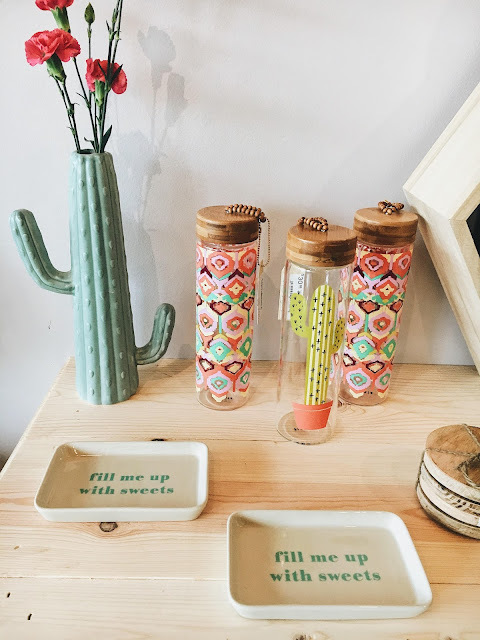 boutique in Midtown OKC and it always puts a smile on my face when I stop by! The staff is so friendly and helpful and the owner (also named Amanda) is the absolute sweetest. They are fashion forward with just the right mix of boho vibes and class...basically the straw to my berry. For the party, they had a DJ, a photo booth, goodie bags and prizes, champagne and cactus cupcakes from ButterSweet Cupcakes. Pictures, champs and cacti....if that doesn't scream "Amanda's Favorite Things," I don't know what does. All that was missing was their shop dog! After sipping on champagne and taking a turn in the photo booth, Ash and I perused their summer collection. Note: everything in the store is hanging on rose gold hangers and raw wood polls. Insert heart eye emoji here. Below are a few adorable outfits I didn't buy. But let's be real here...I'll probably go back and snag the two-piece set. I haven't been able to stop thinking about it! 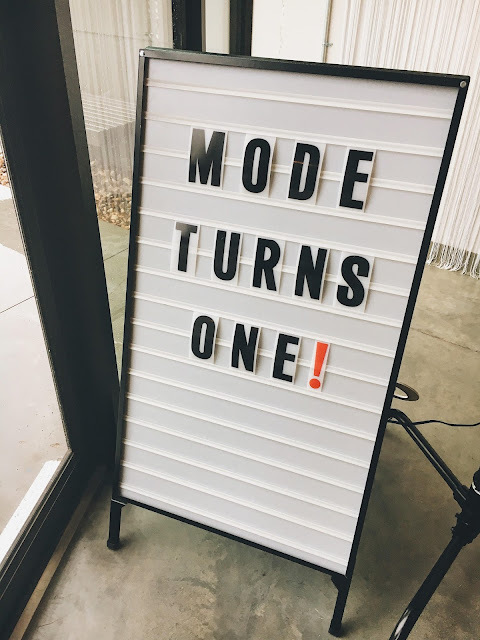 Thank you so much, Mode, for hosting such a fun party! 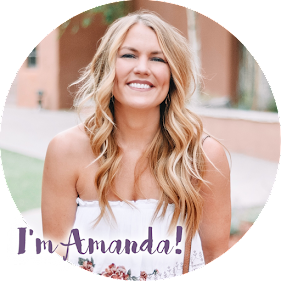 If you're looking for a unique, affordable and instagramable summer outfit, be sure to check them out and tell them I sent you. LOVE all of the clothes - what a cute shop! 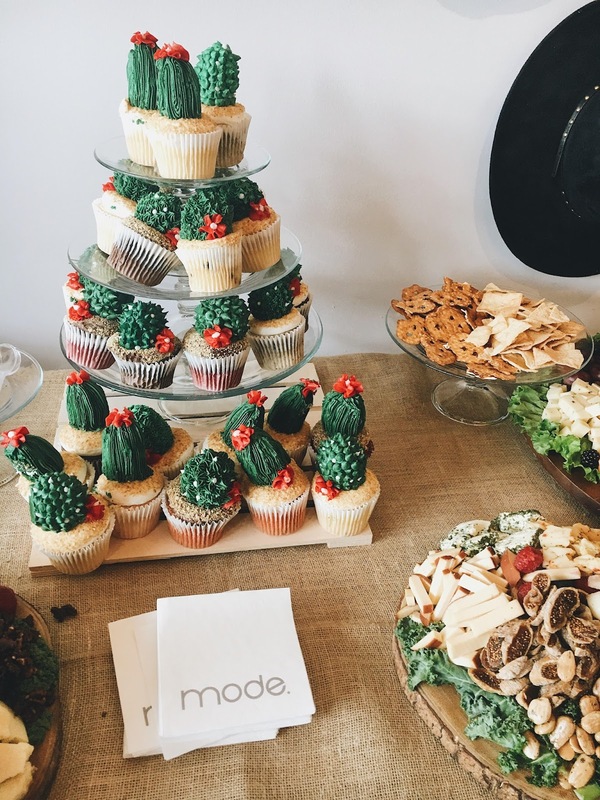 Also, the cactus cupcakes are everything.